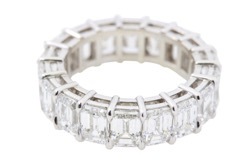 Newly manufactured, all the diamonds are calibrated in size, color and clarity to match exactly. 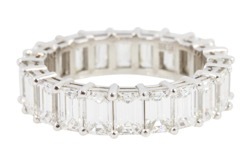 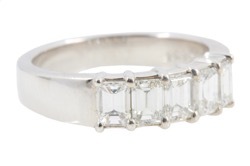 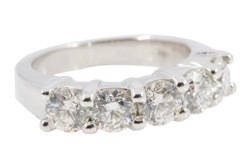 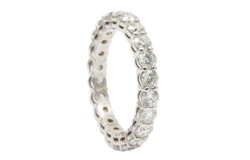 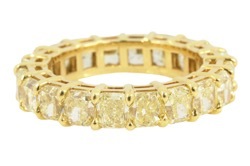 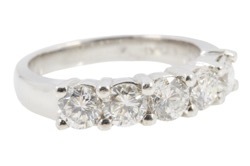 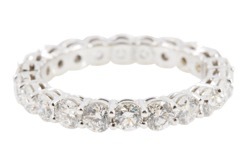 Our craftsman create the finest diamond bands. 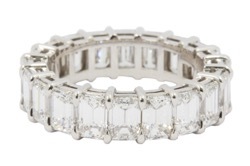 These diamond bands are made to order for your finger size. 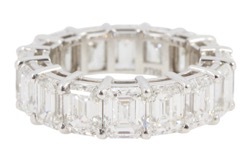 11 products are in this collection.